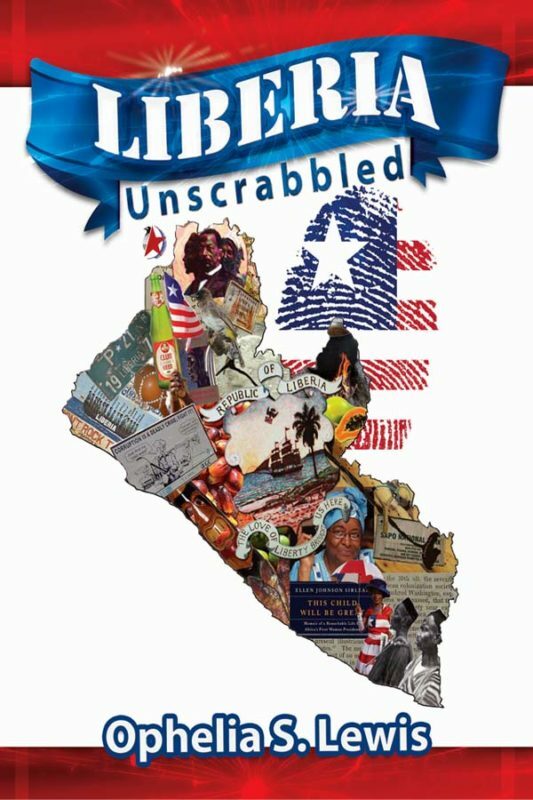 Here for the first time, 200- page never-before-published puzzles devoted entirely to Liberia. These puzzles will challenge your knowledge of the history, everyday life, and the obscure related to Liberia. Puzzles & Trivia Challenges on Liberia: Crossword * Cryptogram * Scramble * Trivia * Word Search. This book will definitely entertain you to no end, trying to come up with the trivia included. If you have a chance to buy this book, buy two.